One of the greatest joys in life is becoming a parent. We want to begin walking alongside you as you begin one of the greatest adventures that you will ever undertake… parenting!!! Baby dedication is not a checkmark on a long list of things that you are “supposed” to do when you have a child, but rather a starting point for you as a parent to commit to leading your child to know Jesus. We think that the things that you do now will shape who and what your child will become later. 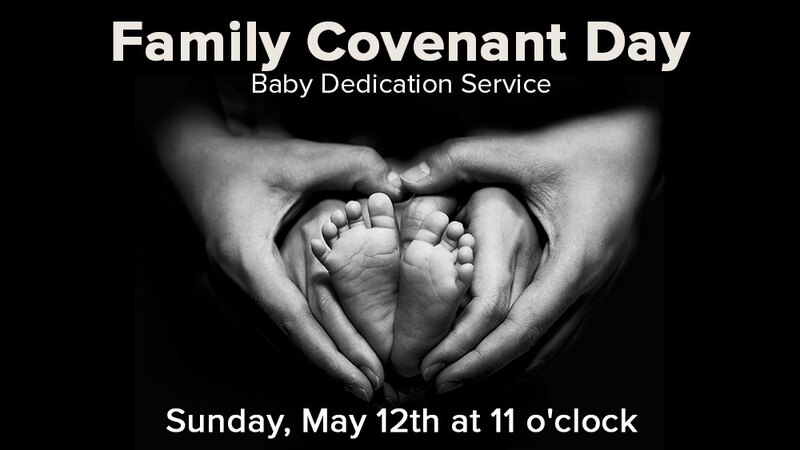 If you are interested in participating in one of our Family Covenant Day celebrations please contact, childrensministry@jcbc.org.